Nuture young readers by bringing books to life. Most parents know that reading bedtime stories to preschoolers is key to developing early literacy. But new research with low-income children by psychologists suggests it takes more than nightly reading to foster a child’s future reading success. 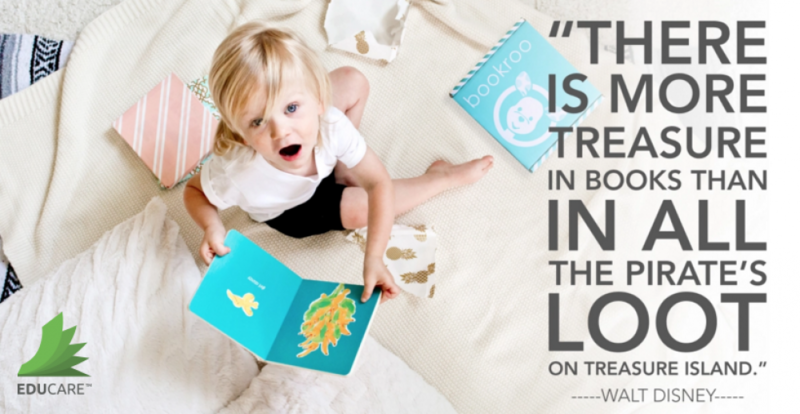 Parents, teachers and others who read to children must also engage young children with lively, enthusiastic recitations that bring characters and plots to life, and pose open-ended questions that spark children’s comprehension, vocabulary and interest. Such reading-aloud extras, say researchers, are as important as regular teeth-brushing for children ages 4 and 5 because they can be the difference between a child who picks up reading easily and one who struggles when he or she reaches kindergarten. “Everyone feels like they know how to read a book to children,” says Karen Stoiber, PhD, of the University of Wisconsin–Milwaukee, who directs the EMERGE project, a reading intervention she’s conducting with Milwaukee’s Head Start program. But in reality, many parents and teachers need coaching on how to ask questions as they go along to emphasize rhyming and to teach children how to follow words on the page. Numerous studies over the last decade show that such strategies are vital for boosting low-income children’s vocabularies, language development, sound awareness and letter recognition abilities—all building blocks for early literacy. According to National Center for Education Statistics data, only 20 percent of 4-year-olds in poverty can recognize all 26 letters, compared with 37 percent of their peers at or above the poverty level. Stoiber and other psychologists are including such coaching as part of interventions proven to improve pre-reading skills among low-income preschoolers. One of the best ways to boost these children’s literacy is by helping teachers and parents maximize the time they spend reading with their children, says Jorge E. Gonzalez, PhD, of Texas A&M University, a U.S. Department of Education-funded researcher who studies oral language and literacy development.